Lights, Camera, Color! 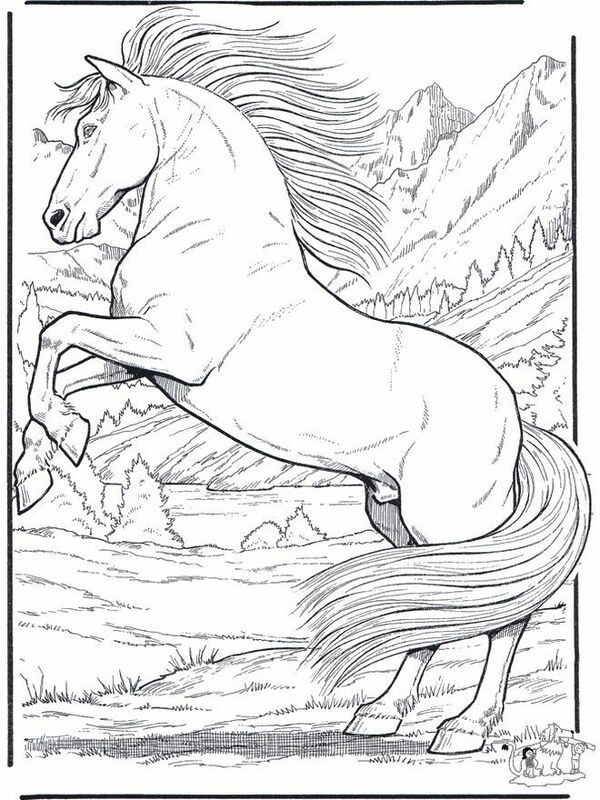 drains the color from your picture and turns it into a coloring book page. Create your own cartoon characters by drawing different kinds of eyes, noses, hair and mouths on different face shapes. Look at the examples we’ve given you, and use them to practice drawing different characters in the box. Take a picture of yourself (or choose one you’ve already taken) and put it on one of the Silly Face Swap bodies. Paint & Create’s more than 40 activities include games, puzzles, mazes, color by numbers, dot-to-dots and more.